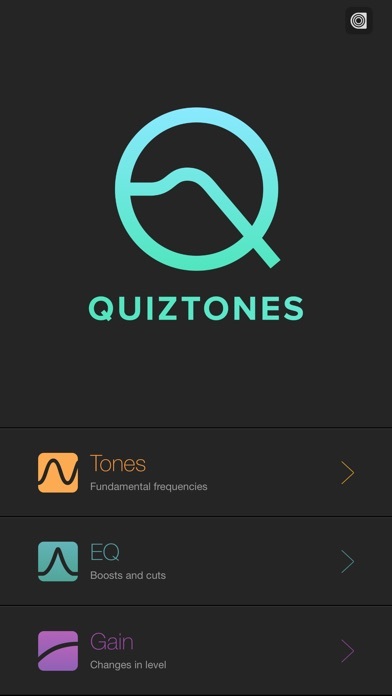 Train your ears to recognize boosts and cuts in frequency and take your mixes, recordings and productions to the next level with Quiztones EQ ear training for audio engineers, producers and musicians. Quiztones uses tones and frequency-altered noise and musical loops (including source material from your own music library) to train your ears so you can intuitively identify frequency boosts, cuts and changes in level and develop more acute listening, EQ and frequency recognition skills. 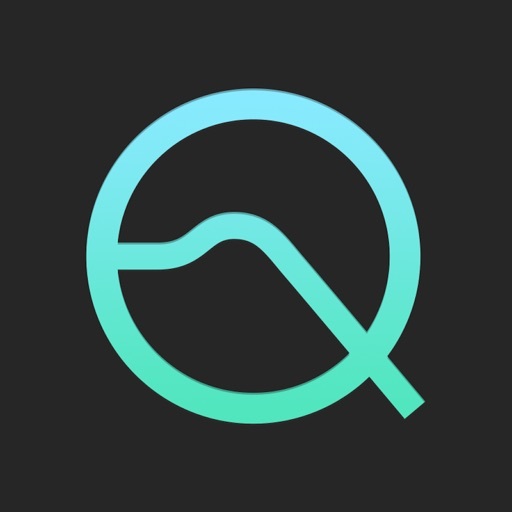 Quiztones cleverly uses quizzes to guide you through various training exercises, and lets you track your progress with a built-in score log. 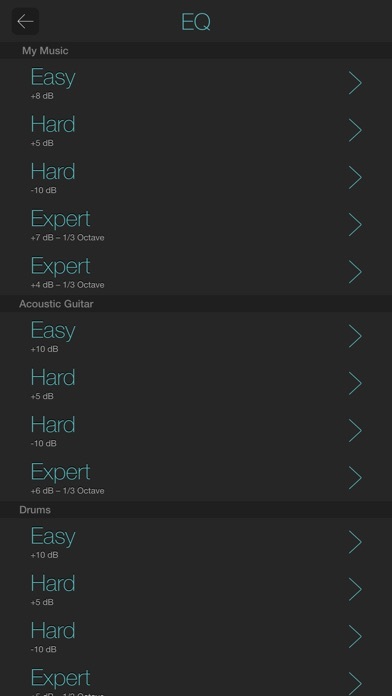 Each gain level comparison quiz includes two difficulty levels. We thought there should be an easier way to learn how to use EQ, train your ears and expedite the path to getting professional quality mixes, recordings and productions. 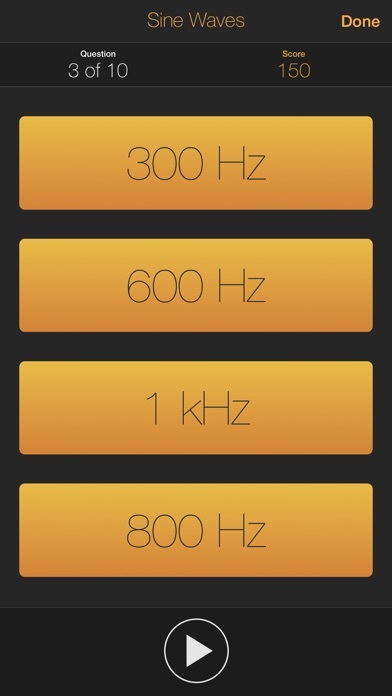 When I was at music school ten years ago studying audio engineering and music production, my teacher turned an iMac around, pulled up an EQ in Pro Tools and started quizzing the class on which audio frequencies he was boosting or cutting in a mix. 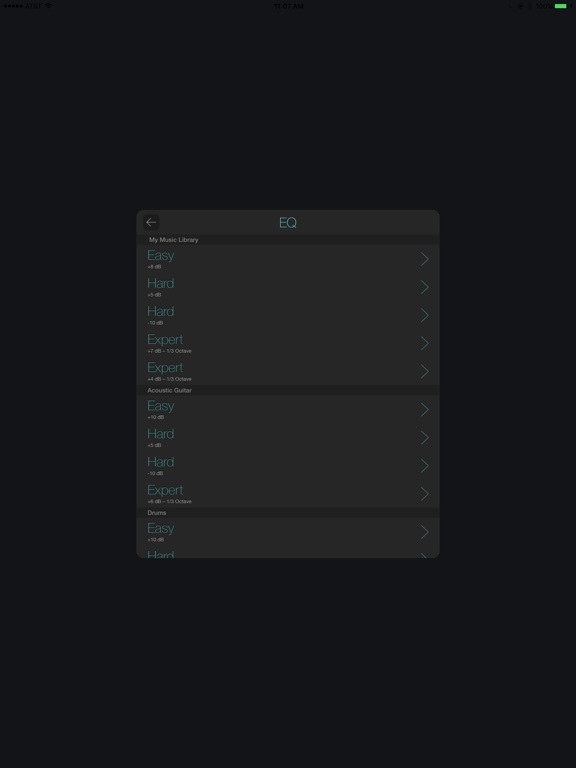 That's when it hit me — this should be an app, with various difficulty levels, a scoring system and the ability to import your own source material for quizzes that will teach you how to use EQ like a pro. 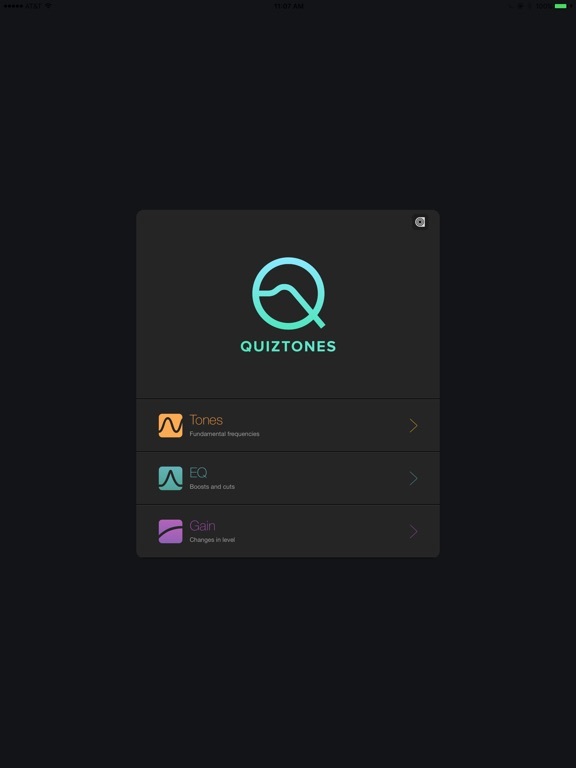 Fast forward to today — 50k app downloads later — and we're still just as excited to keep evolving Quiztones to help you take the quality of your mixes, recordings and productions to the next level.